When expectant parents are setting up the new nursery, they tend to pick out every detail with extreme care. 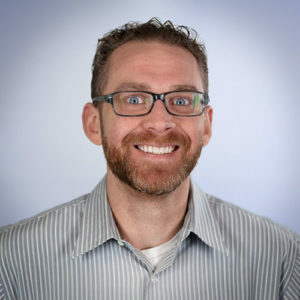 Researching bassinet safety standards, asking for recommendations on rocking chairs and finding a dresser that will last well into the child’s teen years. There’s one item that is just as important but is often overlooked — a good humidifier. As a new parent myself, I was curious as to why a humidifier would be beneficial to put in my son’s room. After talking to his pediatrician, I learned a few things. Not only will a humidifier help keep your baby healthy, but it also keeps the air in the room clean and pure. 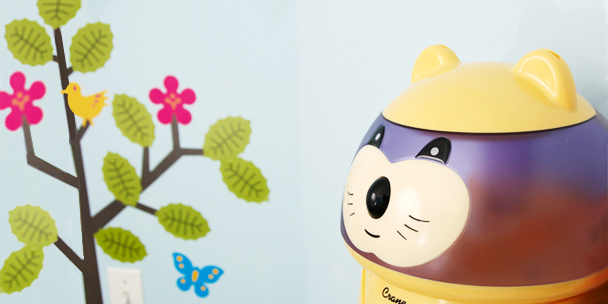 Let’s take a closer look at why you should have a humidifier in your baby’s nursery. One of the most important benefits of having a humidifier in the nursery is the protection it provides against dry air. This is especially true in the winter months when indoor air tends to become dry from your heating system robbing the natural moisture in it. You may have noticed the effects of the harsh air with more frequent sore throats, dry sinuses and stuffy noses. Since babies are much more susceptible to congestion, they easily fall prey to the infections and sicknesses that often run rampant in the cold months. A humidifier adds much-needed moisture to the air and creates optimal breathing conditions, allowing your baby to sleep comfortably and loosen the build-up of mucus. 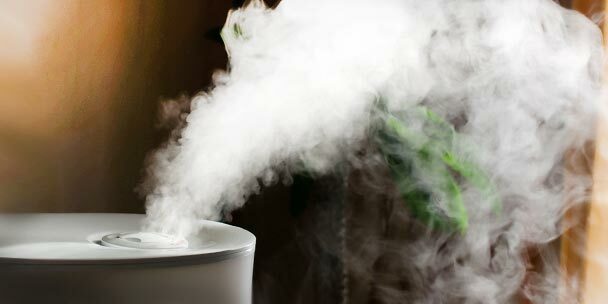 Since a humidifier adds moisture into dry air, it also helps relieve your baby of irritated, dry skin. Baby’s skin is sensitive to dry climates and can result in red patches and tender, chapped lips. The dry air may also be aggravating to common skin conditions, such as eczema. By using a humidifier to add moisture back into the air, the skin remains soft and clear by retaining its natural moistness. Another benefit of a humidifier in the nursery is the white noise it provides. The rhythmic, comforting hum of a humidifier is reminiscent of the whooshing sounds your baby heard in the womb. Not only will it help to drown out household noises like dogs, television and kids playing, but it will also help lull baby into a peaceful sleep. 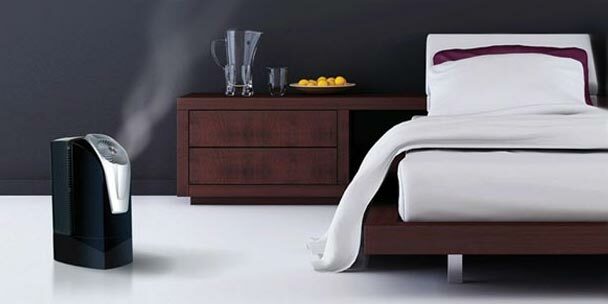 There are two main types of humidifiers, warm mist and cool mist. To determine which is the best unit for your home, consider the following information. Some pediatricians encourage warm mist humidifiers because the warm air they emit can kill germs and viruses. The warmer air also helps baby to breathe by reducing mucus build-up and opening the respiratory passages. Since a cool mist humidifier does not have a heating element installed, the air it releases is cool, or room temperature. The main reason doctors may recommend a cool mist humidifier is that a toddler or young child cannot be scalded when touching or playing with it. A doctor may also recommend a cool mist humidifier if your child suffers from croup. Both types of humidifiers will add moisture to the air, with the main difference being that a warm air humidifier releases heated air, while a cool mist humidifier’s released air will be room temperature or slightly cooler. There are three main options when it comes to humidifiers for your child’s room. Here is a breakdown of each. A tabletop humidifier is often the most popular choice for nurseries. It is compact and portable, meaning it is easily moved for cleaning or to maneuver your child into another room. 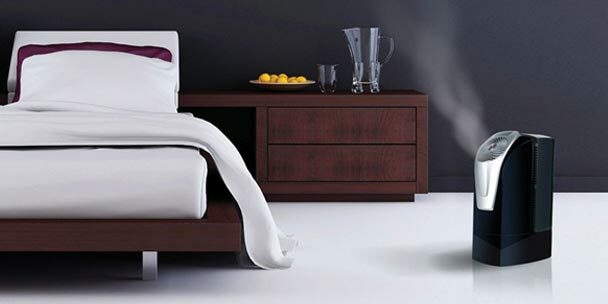 Tabletop humidifiers only work to emit moisture in the room they are located. If you want a humidifier that can emit moisture into the entire house, then consider a console humidifier. They are much larger units than the tabletop version and can hold between five to nine gallons of water at once, depending on the model. To humidify the entire house at once, you may consider an in-duct humidifier, which are installed right into your home’s air ducts. It keeps the air in the home moist for everyone, has great efficiency and doesn’t require a lot of maintenance. It’s also the most expensive humidifier option. If cost is a factor, the tabletop humidifier is often the most economical option. The in-duct humidifier is the most expensive of the three options listed above, often costing several hundred dollars and requiring a professional to install it. 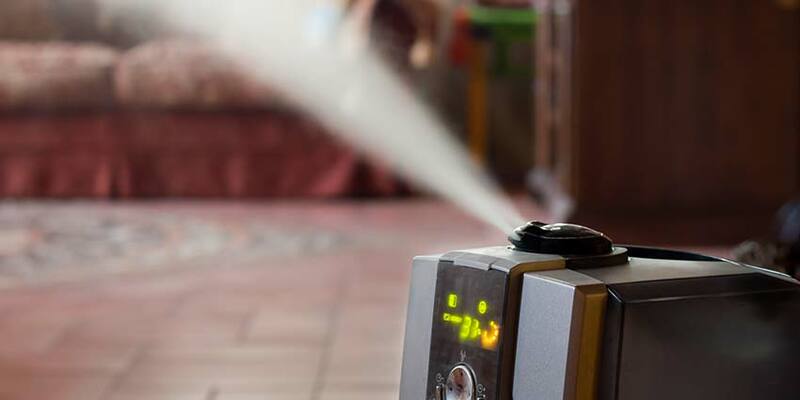 There are many benefits that accompany using a humidifier in your child’s room, but there are also several precautions that need to be considered. Follow these safety precautions to ensure the humidifier is being used properly and that your child won’t be harmed by it. 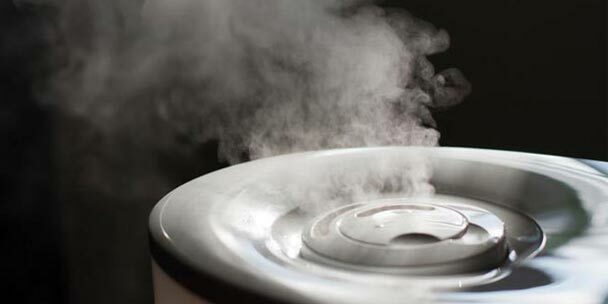 Humidifiers should be regularly sanitized to prevent mold, bacteria and mildew from building up inside. Remember that it only takes about 48 hours for damp surfaces to be covered in mold, so it is highly recommended to carefully follow the cleaning instructions and guidelines for the humidifier you purchase. If you purchase a warm mist humidifier, it’s important to remember that they can potentially cause burns to your child if they play with it. The hot steam of a humidifier should be kept well out of reach of little hands that can grab it. While it may look like a fun kids toy, it’s still an appliance that may cause harm if used improperly. Depending on where you live, your tap water may contain mineral fragments, especially if you have hard water. Instead of allowing the minerals to blow through the humidifier and into the air, consider using distilled water every time you fill up. This isn’t necessary for it to work and may even cost extra to do so, but distilled water is recommended for better performance. It’s important to allow your humidifier to completely dry between uses. Not only does this help eliminate the possibility of mold, germs and lint accumulating within the machine, but it also prevents possible damage to the unit. Installing a humidifier in your baby’s nursery or child’s bedroom is one of the most natural ways you can help reduce cold symptoms and allow your child to sleep peacefully. If you live in a dry climate, or at least a climate that produces dry, arid air in winter, consider purchasing a warm mist humidifier to restore moisture in the air. If you aren’t sure which type of humidifier is best for your climate, discuss with your pediatrician. Chances are, they get that question quite a bit. Keeping a humidifier in your child’s room will go a long way in helping them stay healthy and sleep happy, not to mention helping with heating costs in the winter. Crank up the warm mist humidifier, turn the thermostat down and enjoy the smaller utility bills. I have 66% humid In baby’s bedroom, do I need to use dehumidifier instead? What is a healthy humidity level for the nursery? And what should it be at if your child has a cold and cough? We are using a cool mist humidifier. What should be the humidity percentage in the new born baby’s room .